Welcome to Northwest Shelter Systems (NWSS). Since 1990 we have proudly offered the highest quality underground shelters, safe rooms and shelter components. Our company specializes in providing the latest advancements in shelter technology, true Nuclear-Biological-Chemical (NBC) sealed systems, and over 50 years of experience between our consultants. 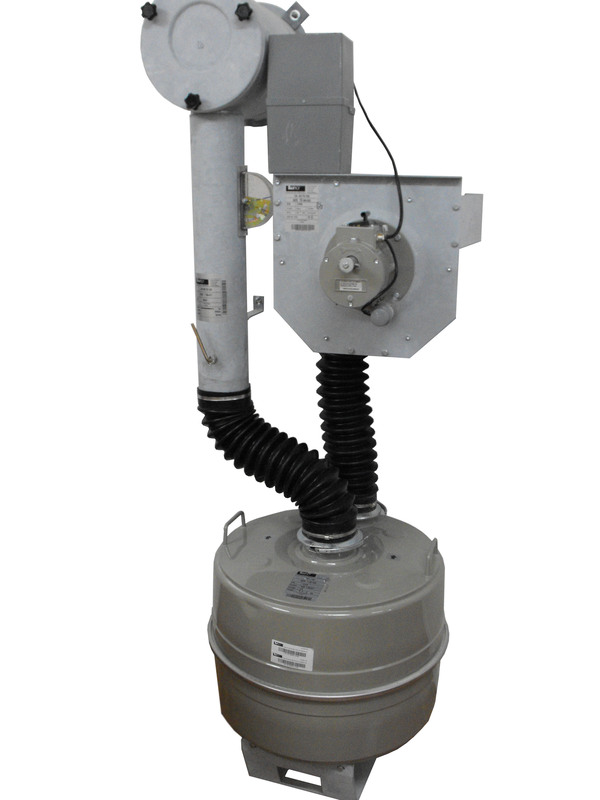 Shelter technology has advanced rapidly over the last thirty years and NWSS has continued to remain at the forefront of advancement. NWSS has completed over 3,000 shelter projects worldwide. Our fall-out shelters are constructed using a minimum of twelve inch concrete walls, state of the art NBC filtration systems from Lunor, and NWSS manufactured concrete filled blast doors. NWSS offers a full range of services from design consultation to complete construction and installation. 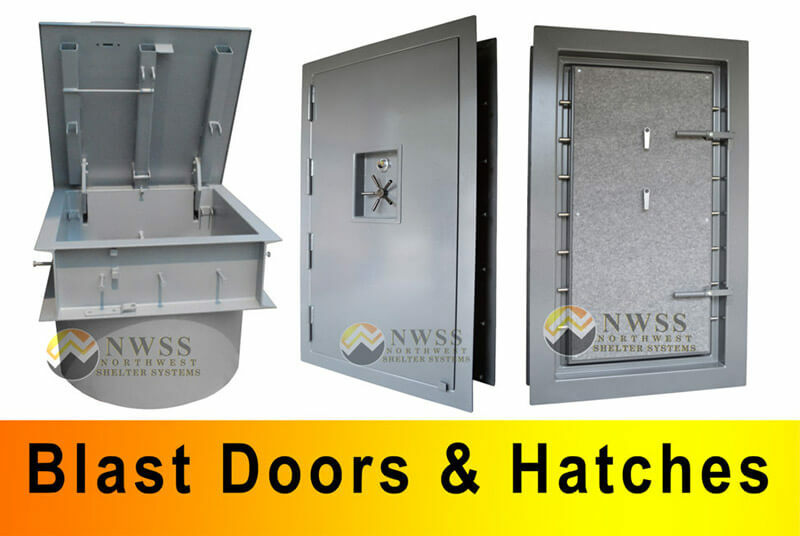 NWSS is also a world leader in the manufacture of shelter system components such as: emergency escape hatches, vault doors, blast doors and wall sleeves. NWSS also offers a full range of safe rooms, from a simple secure room to more extravagant designs equipped with video monitor systems, cellular type phone and added alarm keypad. 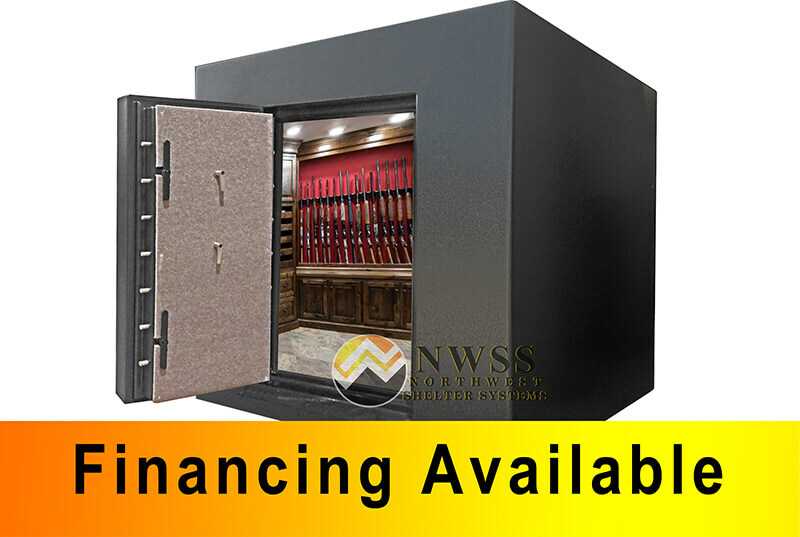 Safe rooms provide an extra level of security to your home in the event of a break-in or more nefarious circumstance. In addition to almost thirty years of providing excellent service and products, NWSS consultants Kevin Thompson and Mark Johnson offer over 50 years of combined experience in the shelter industry. NWSS also manufactures shelter components using the highest grade materials and highest level of standards for safety, security and quality. NWSS is a family run company that understands the importance of protecting those most important to you. From planning to design to construction, our team will provide the best service and expertise available in the shelter system market today. NWSS prides itself on an unbroken track record of protecting our client’s privacy.